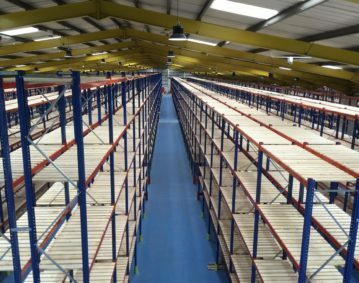 2H Storage Solutions supplies automated warehouse management systems (WMS) and distribution solutions for the automatic storage, retrieval handling and distribution of goods. 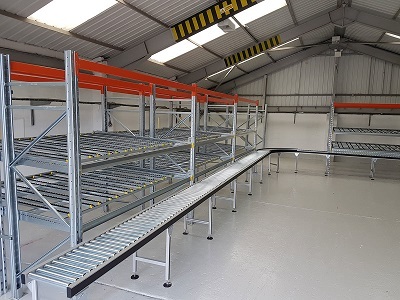 By automating your warehouse processes you can benefit from reduced labour costs, a reduction on annual maintenance budget due to a reduction in equipment, faster inventory turns and accuracy, short assembly times due to compact assemblies and pre-commissioned storage and retrieval systems. Space savings, improved productivity, order accuracy and better ROI are some of the other benefits from going fully automated. Designing and implementing automated warehouse solutions is what we do. 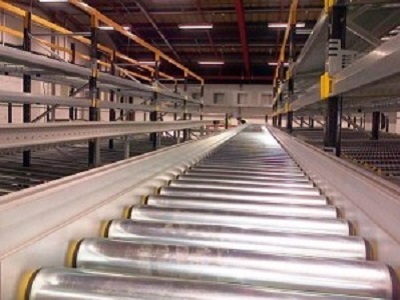 Our experience and methodology ensures optimal warehouse design and maximises benefits. 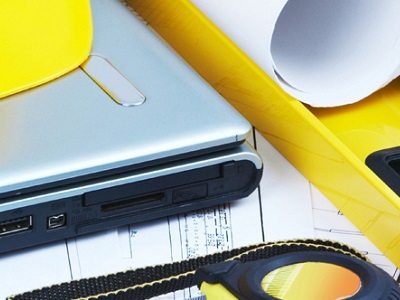 We manage the entire process of your automation project, from design through to implementation. Automated storage and retrieval systems (AS/RS) are ideal where high volumes of inventory move in-and-out of distribution warehouses. 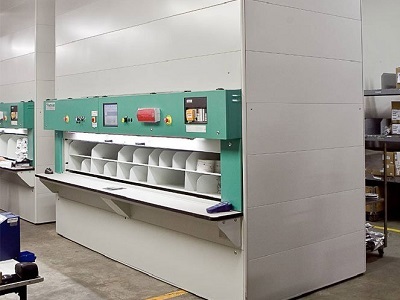 Vertical and horizontal carousels are a reliable and efficient solution for fast storage and picking. 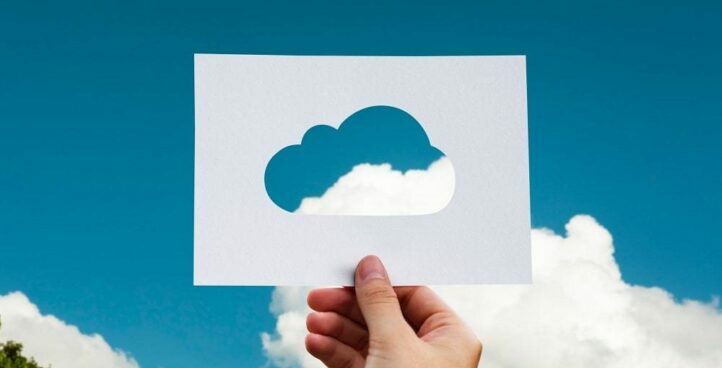 Cloud based warehouse management systems are changing the way we live and work and it is already improving the infrastructure of a growing number of warehouse facilities. Order picking is one of the most time-consuming and labour-intensive jobs in any warehouse. 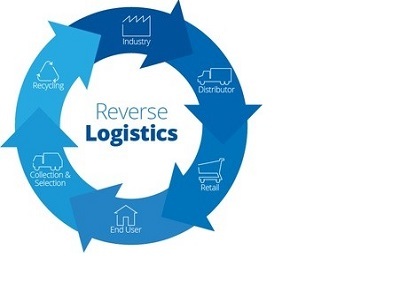 Reverse logistics is playing a bigger role than ever in the supply chain of a successful business. 2h Storage Solutions Ltd are warehouse consultants for Yorkshire and the North of England. 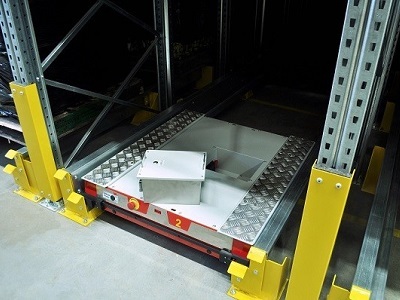 Warehouse shuttle systems are controlled via a remote controlled pallet shuttle. Is the flow through the building efficient? 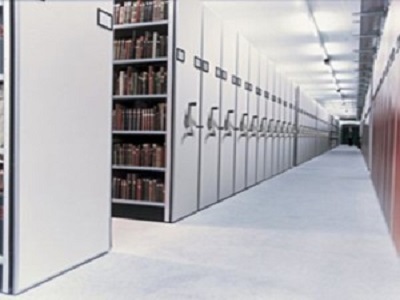 Are storage areas located appropriately? Are SKU’s in the right place? Where are any unnecessary congestion points? 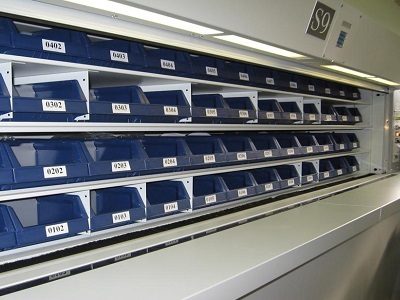 Does your storage meet your current and future requirements? These are many more questions are what we need to ascertain on a site survey. Once we have a clear understanding of the operations only then can we offer the best solution for you. The gap analysis of what a warehouse management system (WMS) provides in comparison to an ERP system often reveals a disparity that usually needs to be resolved. 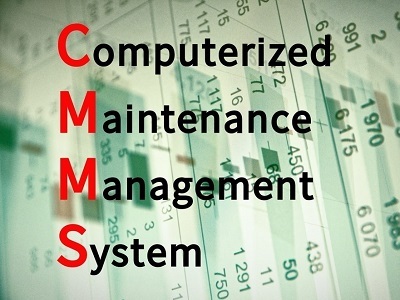 Warehouse maintenance plays a crucial role in the successful operation of any warehouse. 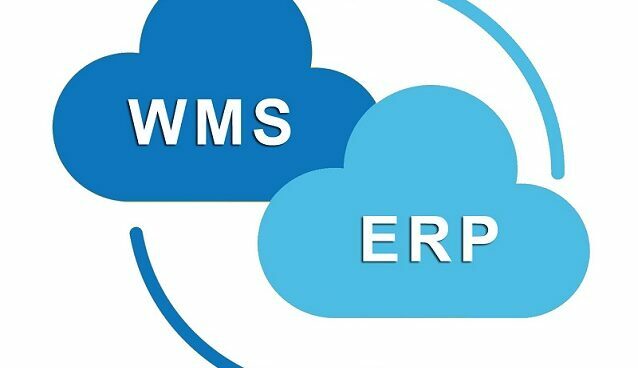 How Does a WMS Work? 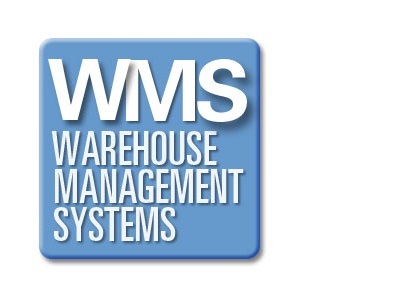 The implementation of a warehouse management system (WMS) enables businesses to become a leaner and much more efficient operation. 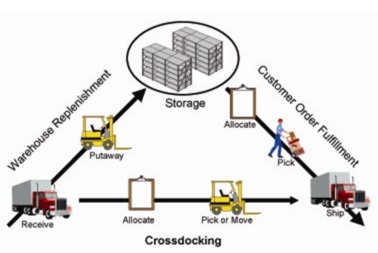 When is Cross Docking right for you? Cross docking is a process that can potentially save businesses a considerable amount of time and money. 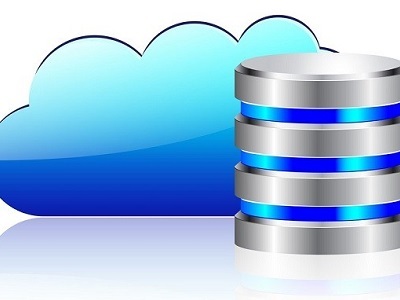 With the implementation of cloud ERP comes a whole host of internal decisions and issues that need to be overcome. 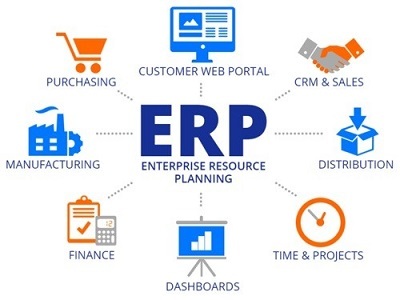 Identifying the right ERP Integration Strategy via a detailed analysis of your current systems and processes.